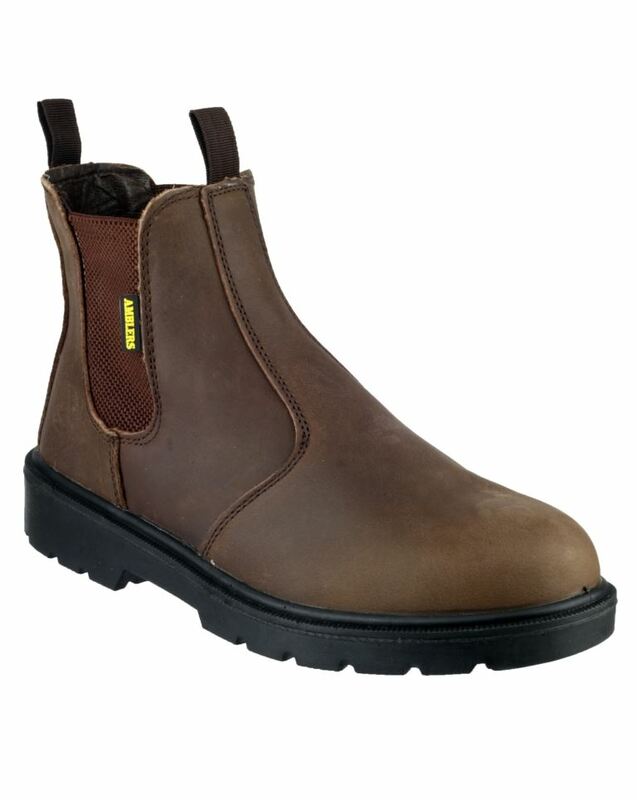 Pull on chelsea boot with midsole protection, elasticated sides and a Steel toe cap. 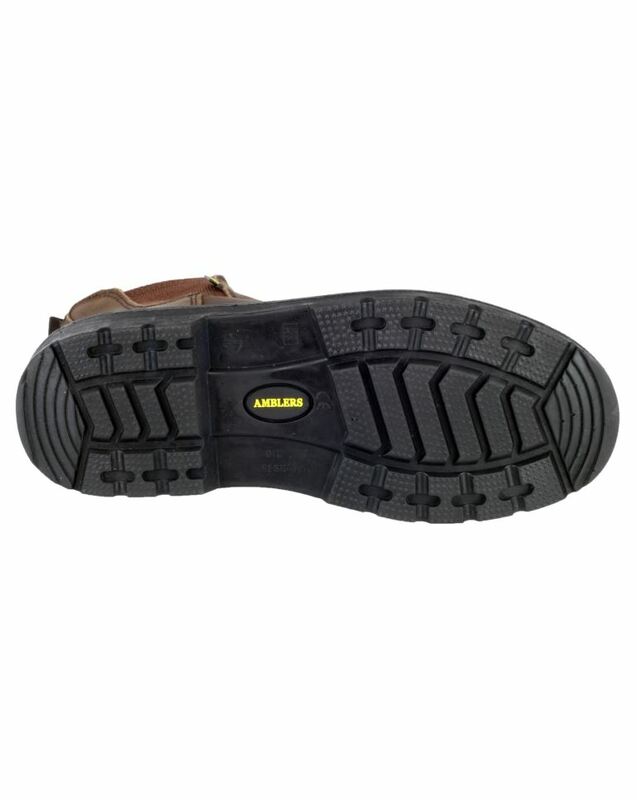 Dual density polyurethane sole delivers an outstanding hard wearing sole. Adheres to EN Safety Footwear Standard ISO20345. 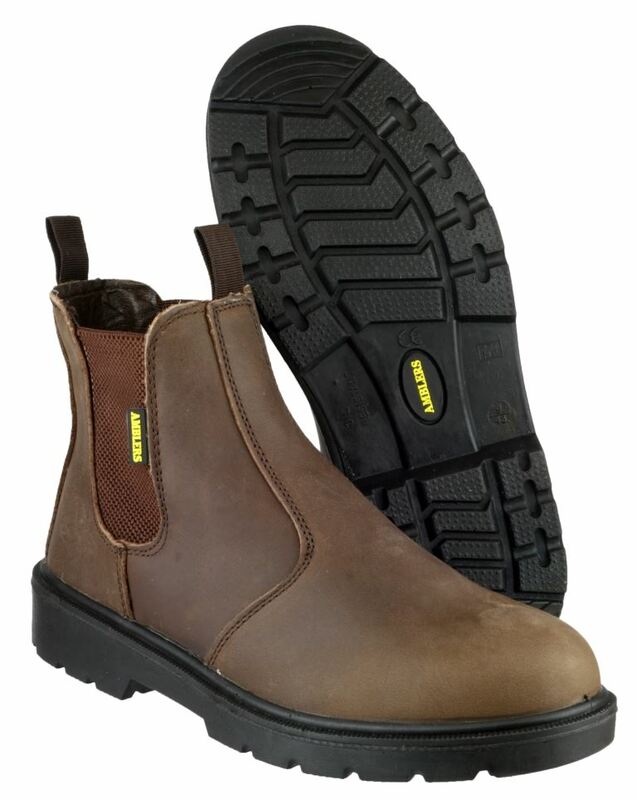 Excels SRC slip resistance standards. Pull on loops for ease and quickness of change. 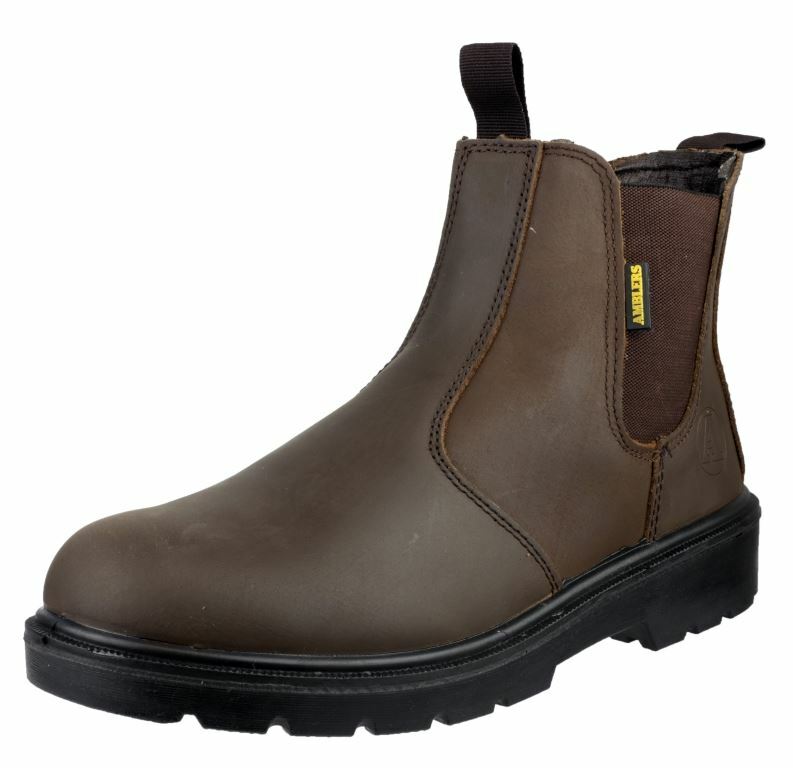 Toe protection up to impact of 200 joules. Penetration resistance up to 1100 Newtons. Looking for more? 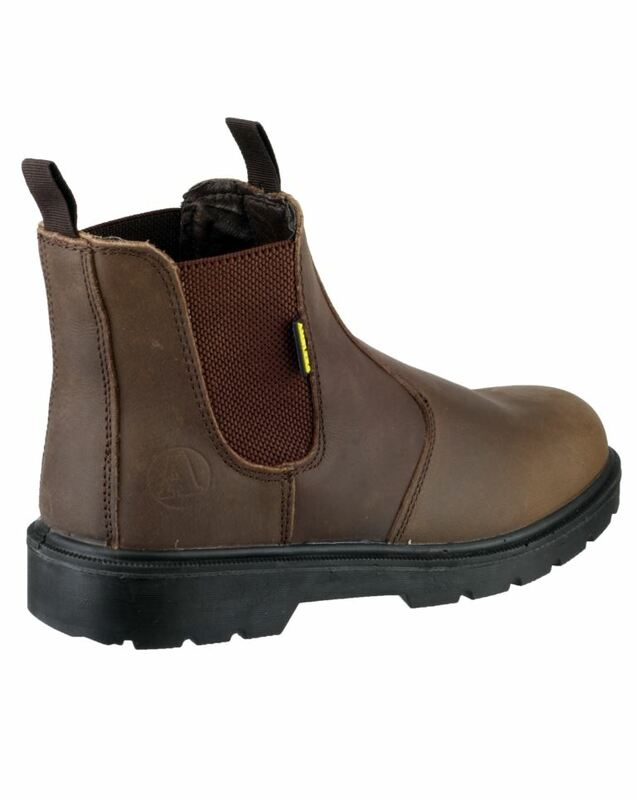 You can also view our Stanley Safety Boots. Or you might be interested in our Plumbing Clothing Category.